Now that all the football craziness is over, let's skip ahead to the next big holiday: Valentine's Day! Since we are about a week out, I wanted to do a post on gift giving since that seems to be the hardest part about this holiday. It's not as big as Christmas or a birthday but some thought is required. I've pulled a few links and ideas together, hope these inspire you! #1. Valentine's gifts for the ladies. Thanks to the Well-Groomed Blog, well actually thanks to his smart wife, for coming up with great list of fun, sweet and creative alternatives to flowers and chocolate. If you are a guy reading this and not sure of your lady's ring size, find a ring that she wears regularly and bring it to a jeweler for sizing... and make sure to put it back in the exact.same.place.you.found.it. #2. DIY Valentine's gift ideas. There are some of you who are superiorly awesome in the way that you want to DIY most gifts and I deeply commend you. 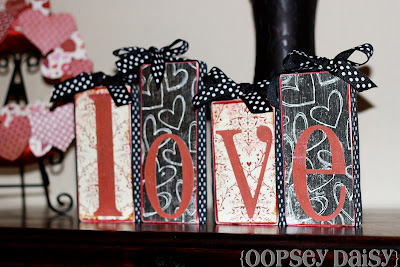 Here is a lovely list of ONE HUNDRED handmade V-Day ideas. Yes, 100. Some are gifts for each other, some are home or party decor and there are even cute ideas for kids. #3. Groomsmen gifts can double as V-Day or birthday gifts! The Plunge Project is one of my favorite 'new' blogs that I recently discovered. I always have grooms asking me what to get their groomsmen and aside from the flasks (no one needs more than one), I love this guy gift guide. #4. So can bridesmaids gifts! 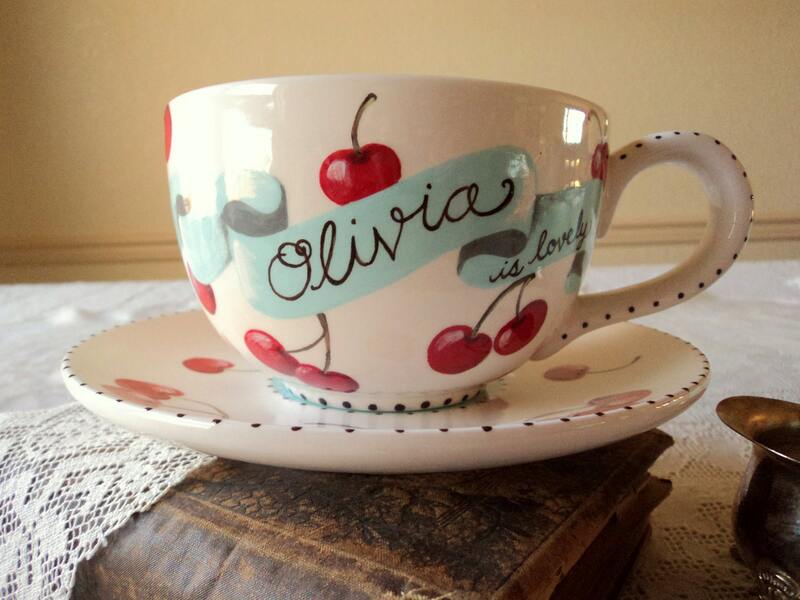 And the girls from The Plunge Project did it again- sweet and sassy gifts (on a budget!) for the gals in your life! Love is a wonderful thing and gifts are a great way to show someone you care.Thanks sharing.. I'm glad you liked the ideas, presents are some times THE hardest part of celebrations! Gift is a awesome way to show your love for other or to their love once,nice post.